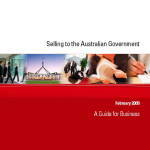 This guide is relevant to suppliers looking to do business with Australian Government departments and agencies that are required to apply the Commonwealth Procurement Guidelines (the Guidelines). 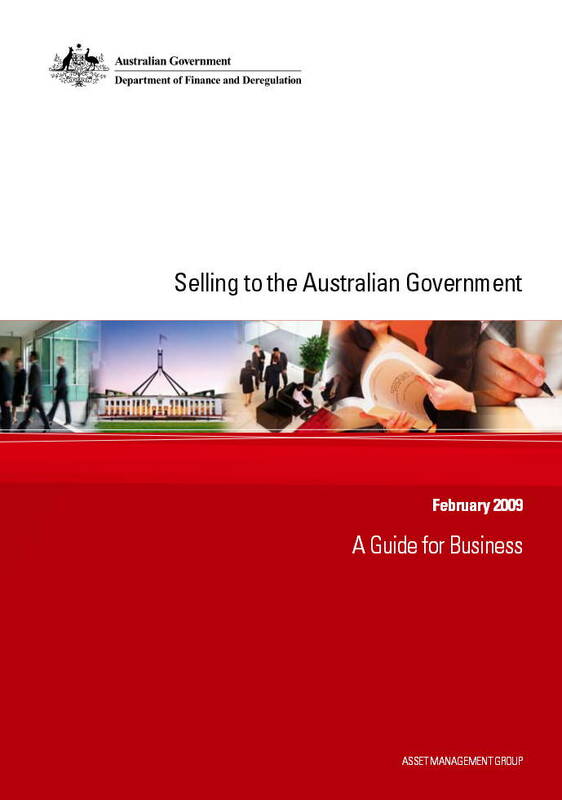 The Australian Government is a large potential market for businesses of all sizes. From advertising and cleaning services to engineering and office equipment, and from training and project management to research and recruitment – Australian Government departments and agencies purchase a wide variety of goods and services from the private sector. Posted in Asia Pacific, Economy, eGovernment, Federal, Governance and tagged advertising services, Agencies, Australian Government, cleaning services, Commonwealth Procurement Guidelines, departments, DFS, engineering equipment, office equipment, potential market, private sector, Project Management, recruitment, Research, training.